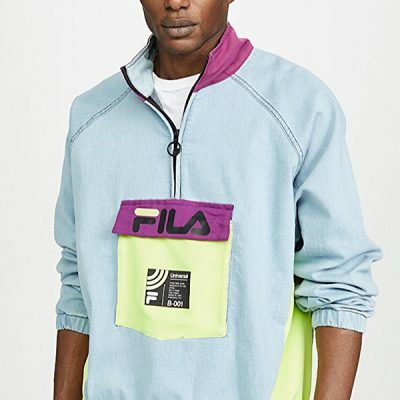 The Fila astor is inspired by vintage athletic wear, the piece is a modern reinterpretation of the half-zip nylon running jacket with a kangaroo pouch. 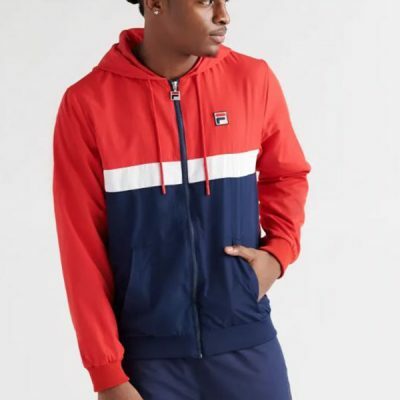 The Fila parallax has color-block sleeves to amp up the sporty attitude of a hooded pullover, featuring a two-zipper placket and multiple pockets for stowing essentials. 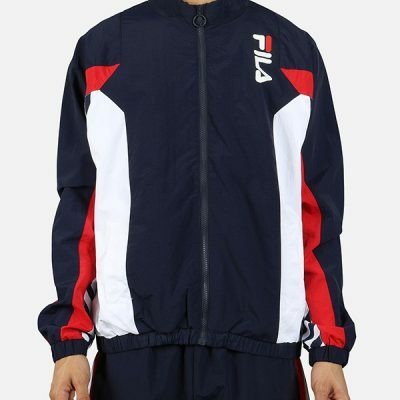 Revamp your athletic look with the Braxton Jacket from FILA. 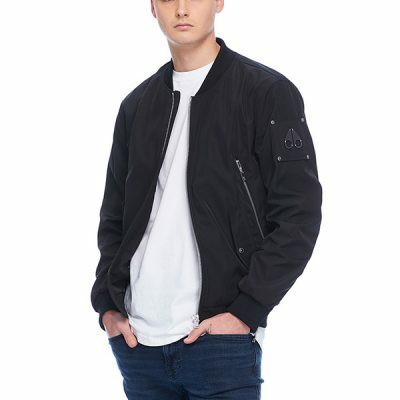 The Moose Knuckles Concorde bomber is an upgraded, elevated take on their traditional bomber jacket, which should already be a staple in your wardrobe. 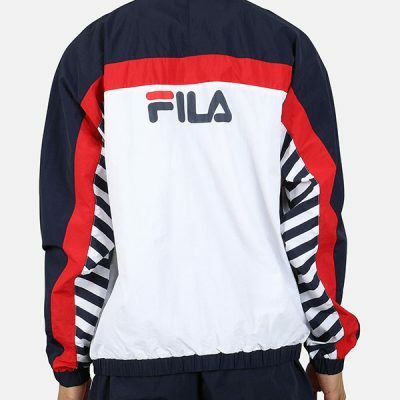 It has bold, zippered side entry pockets and a back panel with our Trippy Logo embroidery. 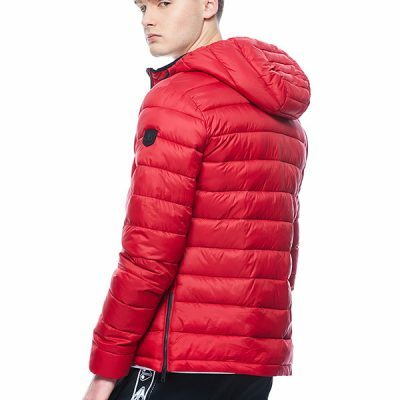 Meet the Moose Knuckles Ivvavik, the quilted jacket hoodie of your dreams. 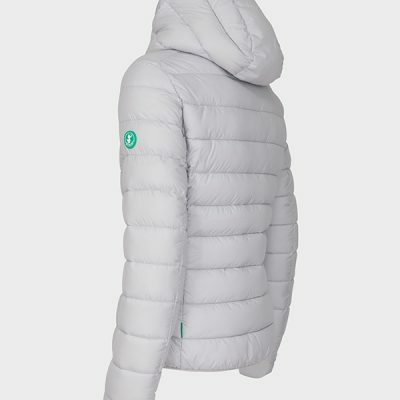 A 100% nylon down proof shell, a 100% nylon down proof lining and, yup, you guessed it, a 100% wellon fill. 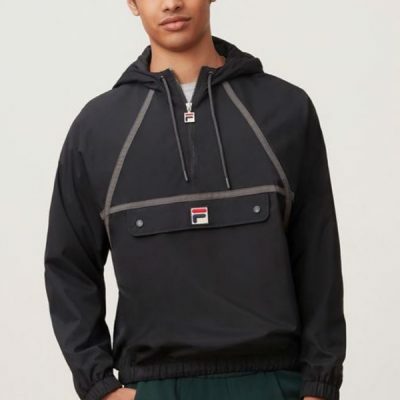 With an adjustable hood and both a chest zip pocket and lower zip pockets, this bad boy should do everything you need, except help you find your phone. 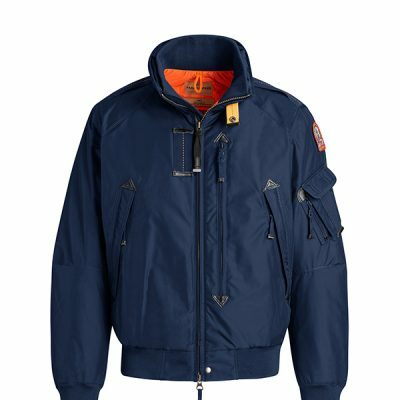 The Pearson Jacket features 4 front seamed pockets - 2 big ones for your hands and 2 with zip closures on your chest, so you can rest assured your cellphone, gloves and even a sandwich or two are protected from the harsh weather. 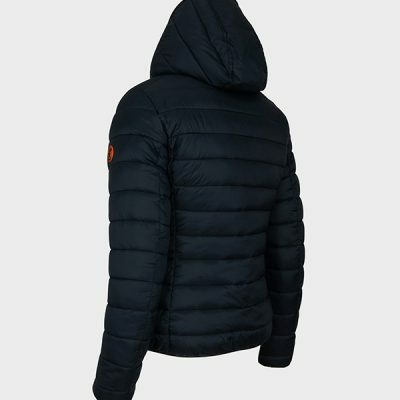 It also has all the same warmth as our other big boy coats, with 100% duck down with 650cc per oz, a detachable hood and the classic metal logo on the sleeve. 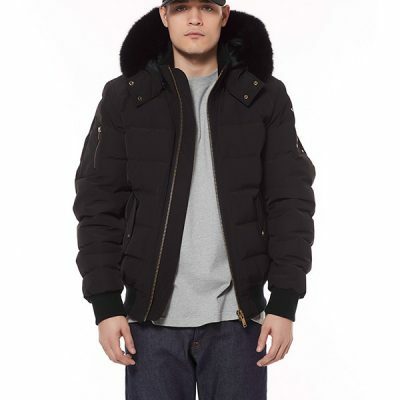 Don’t be afraid to head out into the storm with the Moose Knuckles Ballistic Bomber. 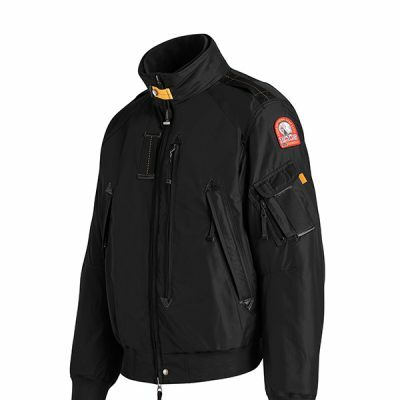 The Ballistic Bomber has been around from the beginning of Moose Knuckles, with its waist-length cut and rib knit to keep the wind out. 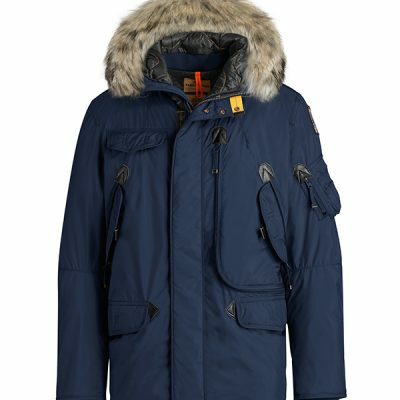 This jacket is undoubtedly cool, but keeps you hot with down insulation, a blue fox fur-trimmed detachable hood, and our water and wind-repellent fabric. Naturally, the sleeve features the Moose Knuckles metal logo. 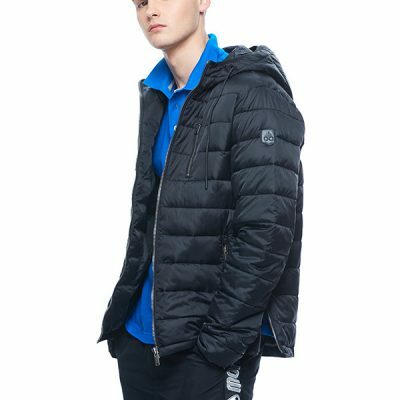 Hooded down-filled 20 den polyester/nylon twill bomber with water resistant treatment. 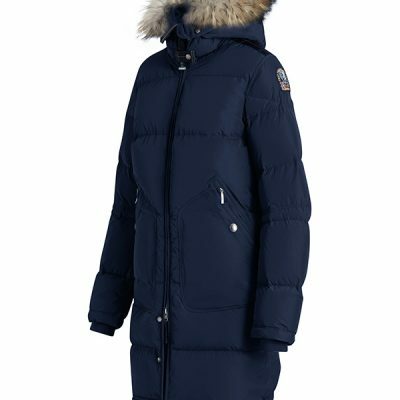 The hood is adjustable by means of a drawstring. 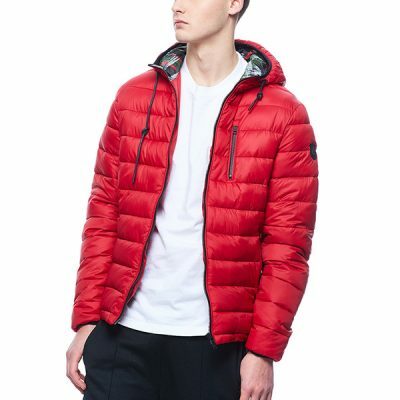 Two zippered pockets in front and a mesh pocket on the inside. 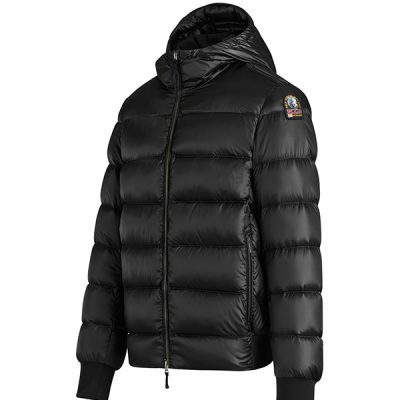 Two-way front zip and underarm vents. Ribbed cuffs and bottom. 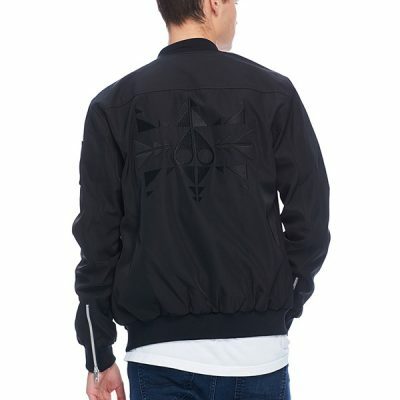 PJS patch on left sleeve. Not a fan of winter? 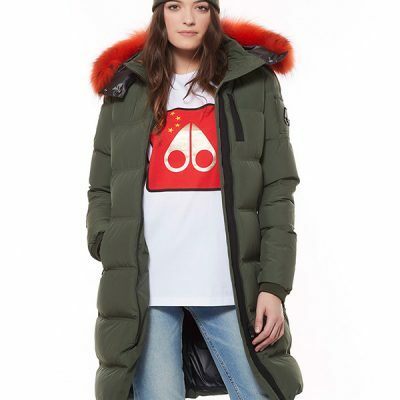 With a Moose Knuckles Stirling Parka, all that will change. 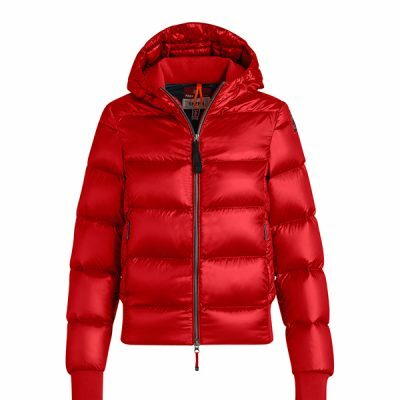 The most popular style for women, this slim-fit jacket will take you through the winters with style and ease. 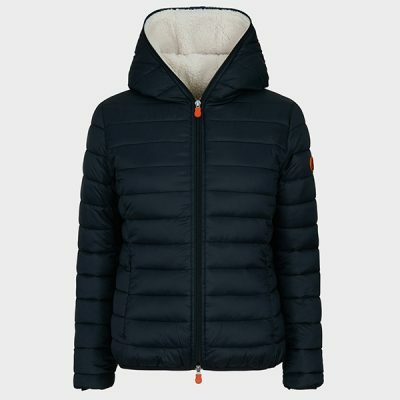 With its down-fill, water-resistant shell, fox-trim hood and longer length to keep your assets toasty, there is no need to keep hunting. But beware, strangers may try to pet your pom poms. 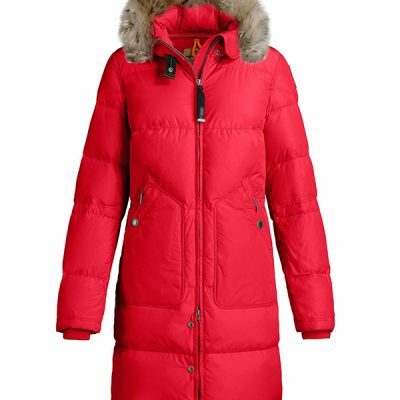 Hooded polyester micro ottoman down coat with water resistant treatment. The drawstring hood has a detachable real fur trim. 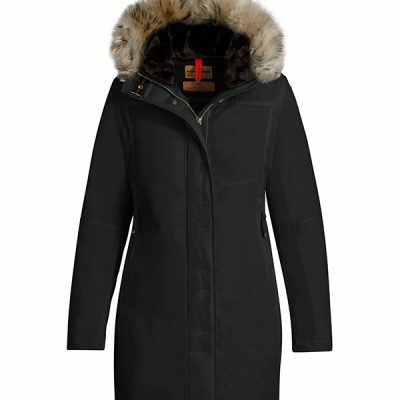 Removable faux fur collar. 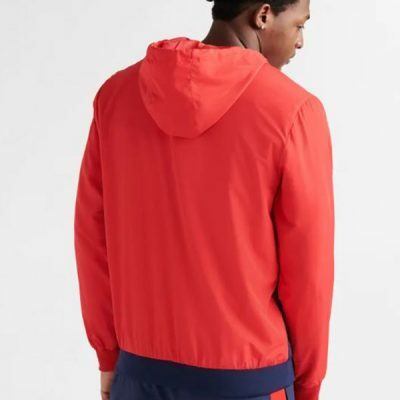 Two zippered pockets in front as well as an inner pocket. Zippered centre back slit. PJS patch on left sleeve. 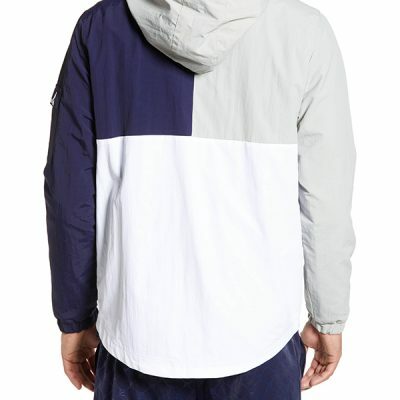 Two-way front zipper. Slim fit. 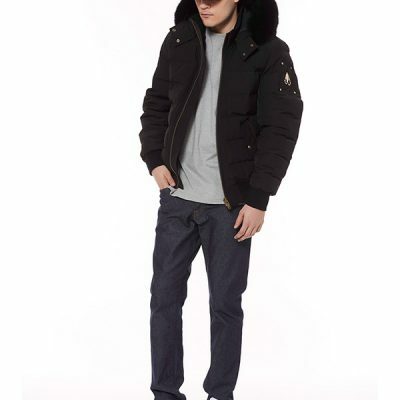 Hooded down-filled 20 den polyester/nylon twill bomber with water resistant treatment. 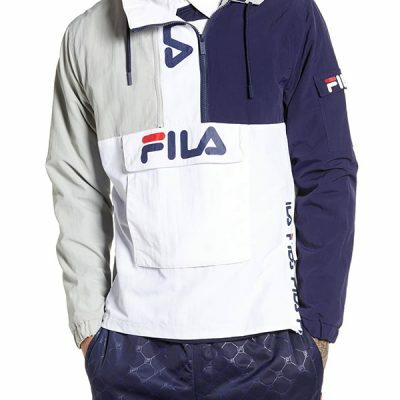 The hood is adjustable by means of a drawstring. 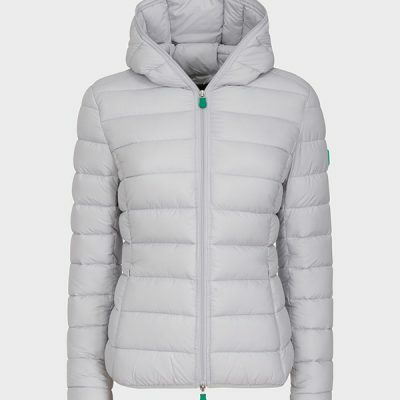 Two zippered pockets in front, underarm vents. Ribbed cuffs and bottom. 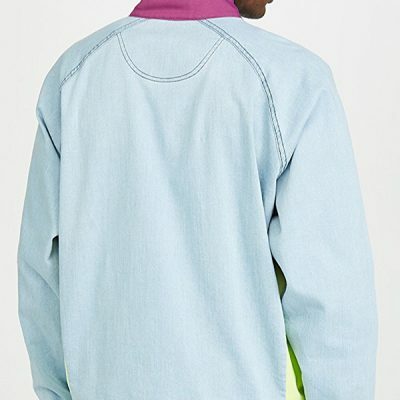 Two-way front zip. PJS patch on left sleeve. 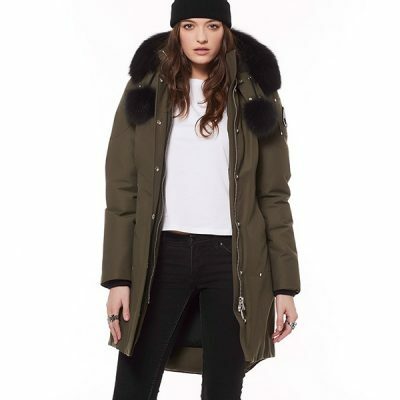 PAYTON by SOIA & KYO is a straight-fit, mid-length down coat with a face-framing hood and leather trim detail. 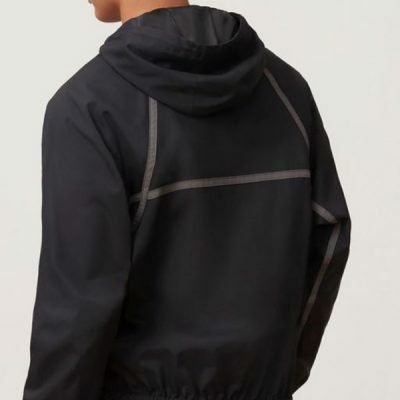 Designed with a high-low hemline and back drawstring, the outer shell is water-resistant and water-repellent to keep you extra dry during extreme weather. Ready for every condition. 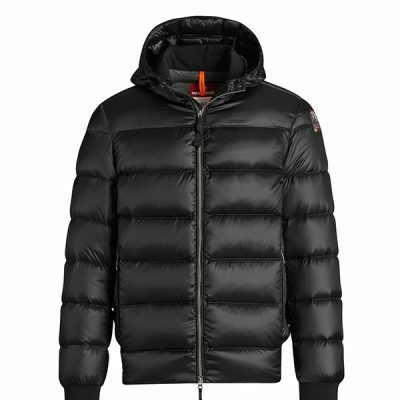 The GIGA7 horizontally quilted is the perfect jacket for every atmospheric condition. 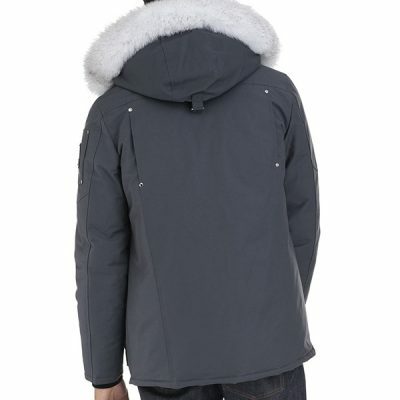 Impermeable, with hood and zip to double cursor, it’s proper for the days of rain and wind. 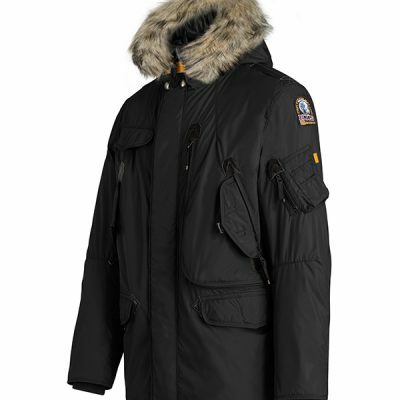 To also fight the most rigid winter is endowed with an inside in lambish of polyester, that gives heat and comfort. 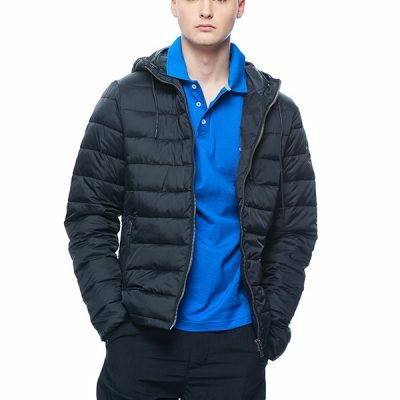 The pockets are closed with invisible zipper to never lose anything. Practical and compact, it is perfect for the city as well as travels, because it can easily be transported inside its bag. 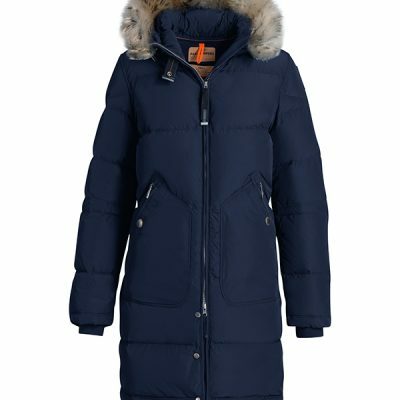 The nylon fabric, used in the greatest part of the clothings by Save the Duck gives lightness and softness to the jacket. 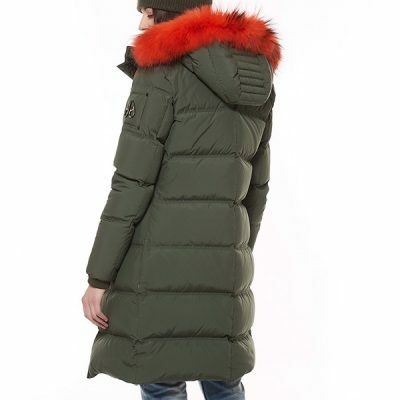 Thin, but at the same time resistant, thanks to its characteristics it guarantees impermeability and protection from the wind, it absorbs the damp and it quickly dries. 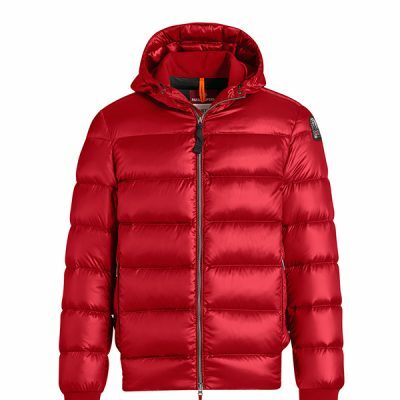 It is proposed in an ample range of colors. 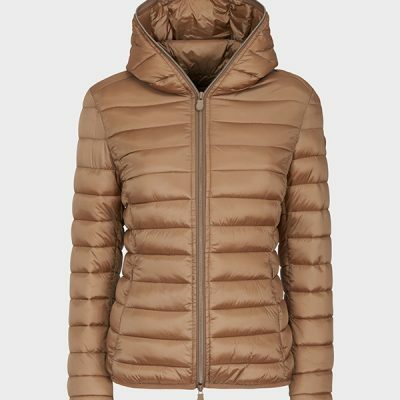 Quilted Womens jacket with hood, continuous zip and side pockets with invisible zips. Its bottom and cuffs are made of lycra. 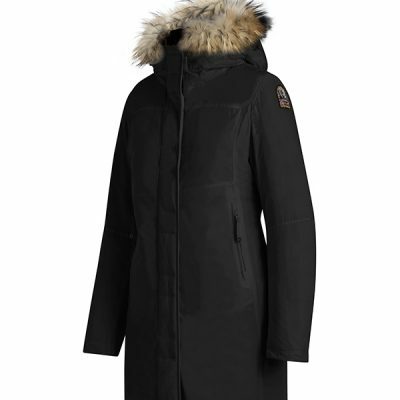 It can be used under a classic coat to increase its warmth even during the coldest days. Practical and compact, it can be easily carried using its bag. 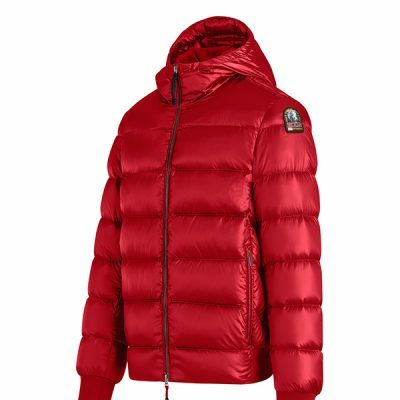 This quilted jacket belongs to the innovative collection Recycled: the fabric recycled to 100% makes it beautiful for the eyes and for the planet. 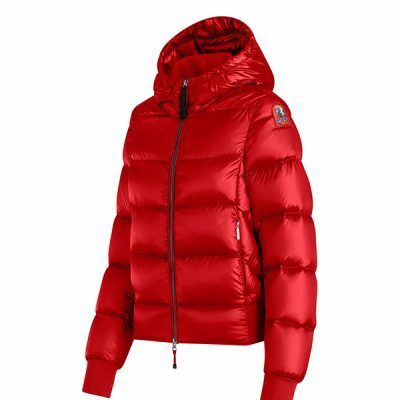 Practical and compact, the jacket can easily be transported inside its bag. 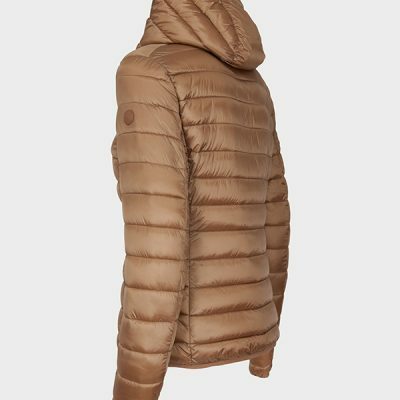 The opaque fabric (30dX30d), gotten by fibers of polyester recycled to 100% from plastic bottles, it makes the light and resistant jacket and it guarantees impermeability and wind protection.